The New Yanagisawa AW020 range replaces the long standing A992 series. The body is made of Bronze (a mix of copper and tin) rather than the AW010's brass construction (copper and zinc). This difference in core material affects the tone and the bronze models tend to have a softer, warmer, broader tone than the more direct and punchy sound of a brass AW010 model. The New AW020 range really does have some major modifications whilst retaining the classic Yanagisawa sound and feel that have made them so popular. 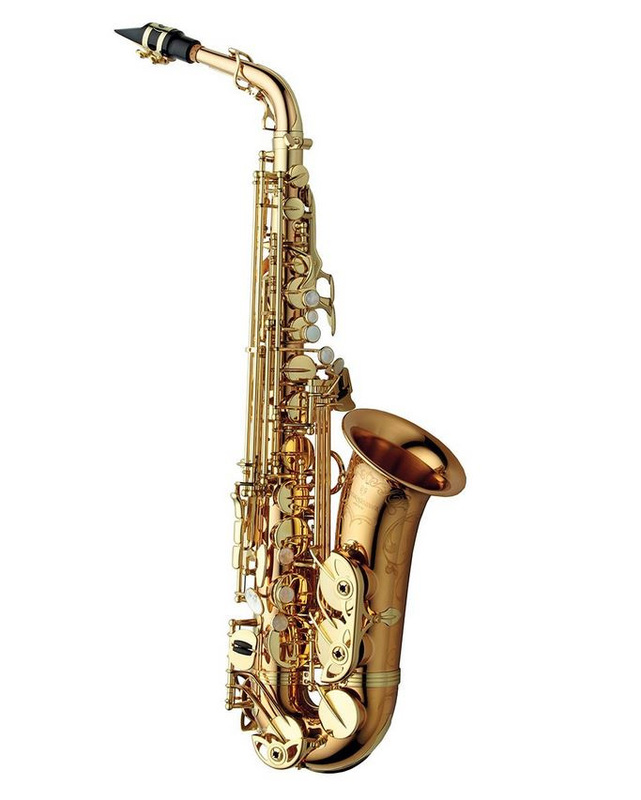 In summary this new Yanagisawa AW020 range offers a depth and full range of tonal colours, this is due in part to the moderate resistance that is present compared to the AW02 series, the extra ribs and plates that run down the body help attach the key posts with more support and strength to the resonating body tube.